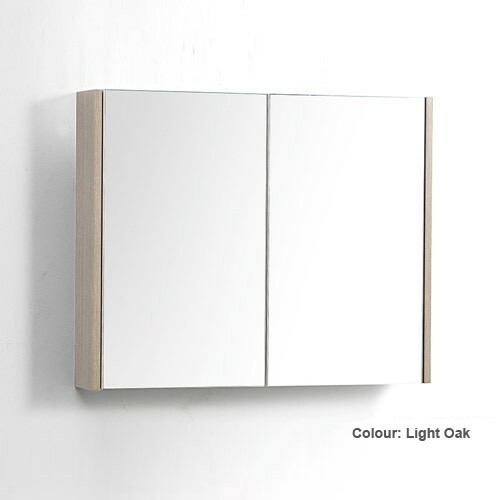 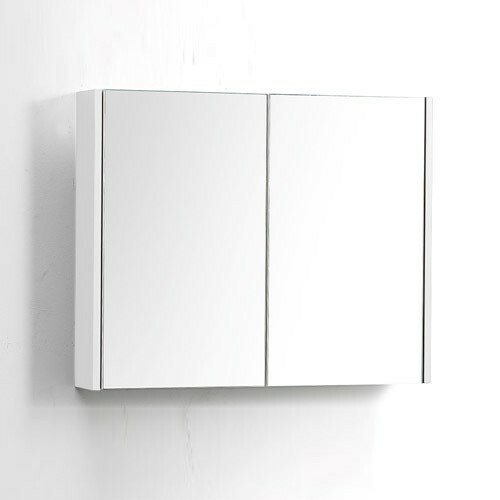 Maximise the storage space in your bathroom with this Polilife Reflections 860mm Mirror Cabinet. 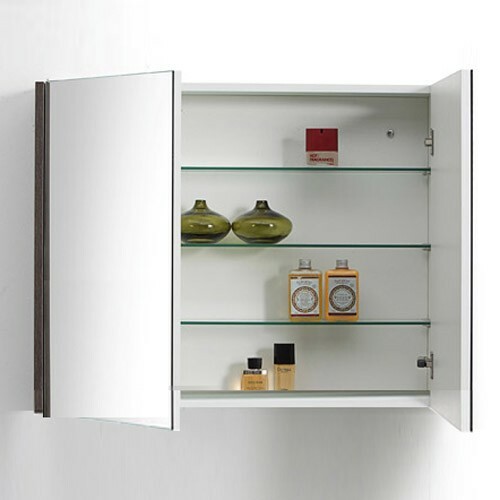 Manufactured using the best quality Blum hinges, silver backed mirrors and glass shelves, these cabinets are available in a broad range of sizes. Team up with a selection of finishes in side panels to co-ordinate and perfectly complement the design of your bathroom.